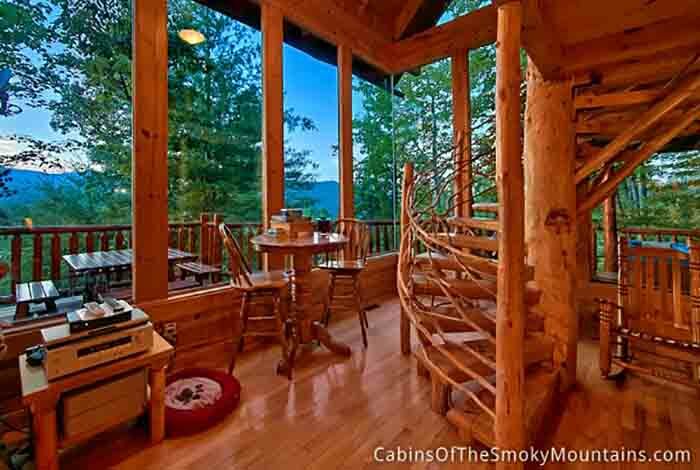 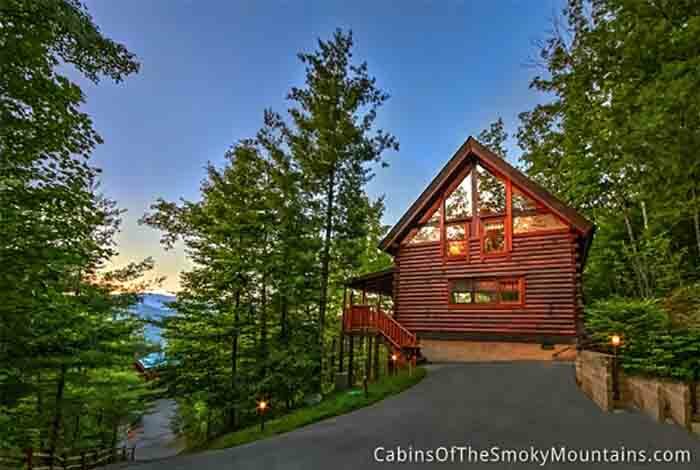 Looking for a cabin in the mountains with an amazing view? 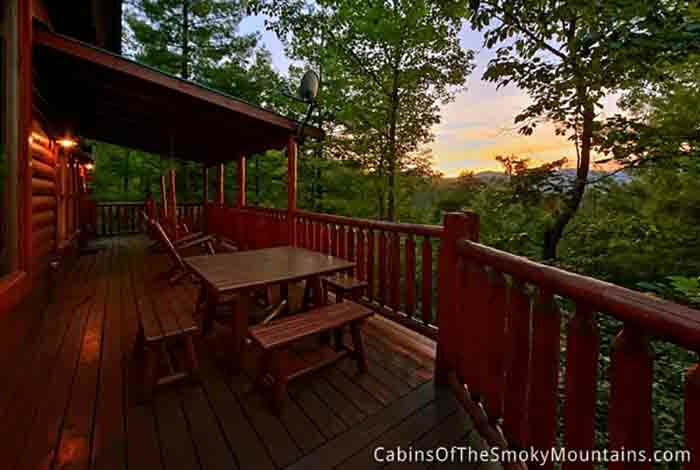 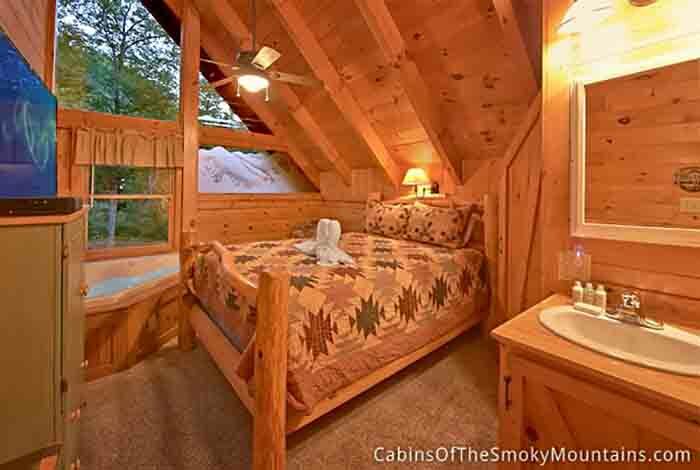 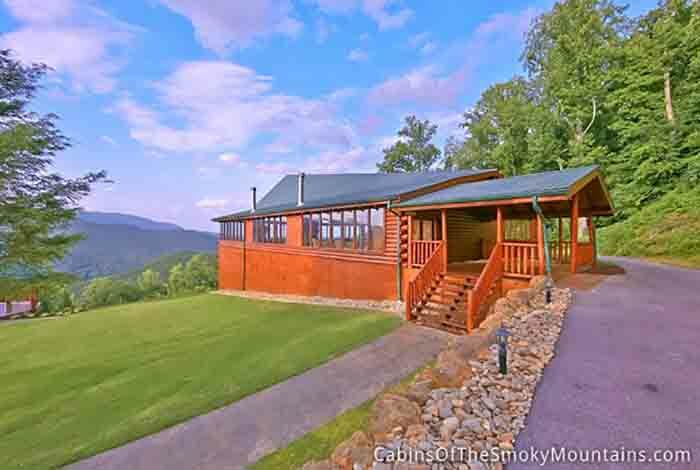 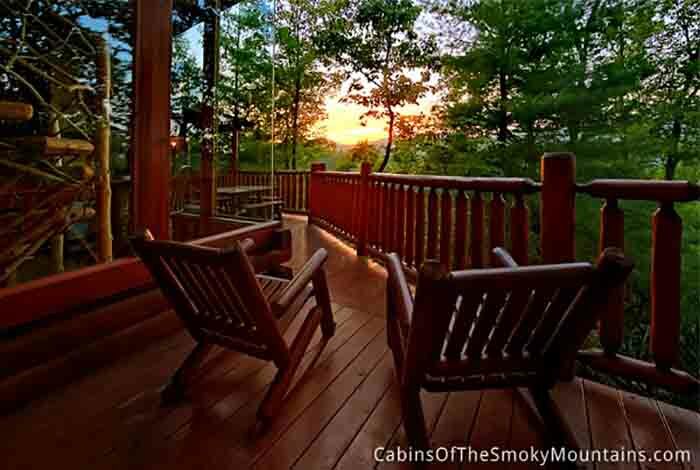 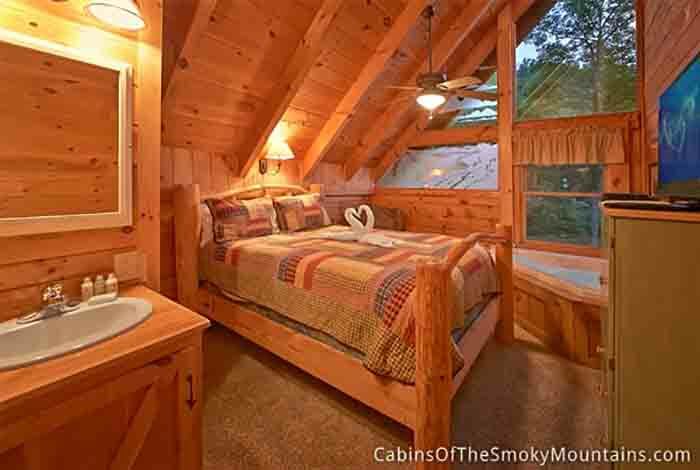 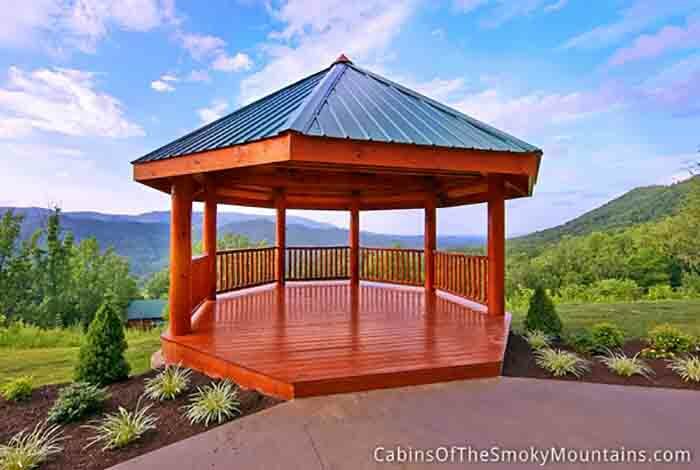 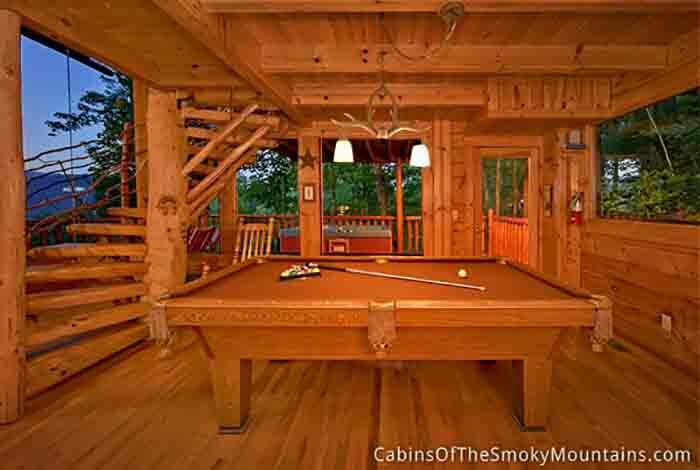 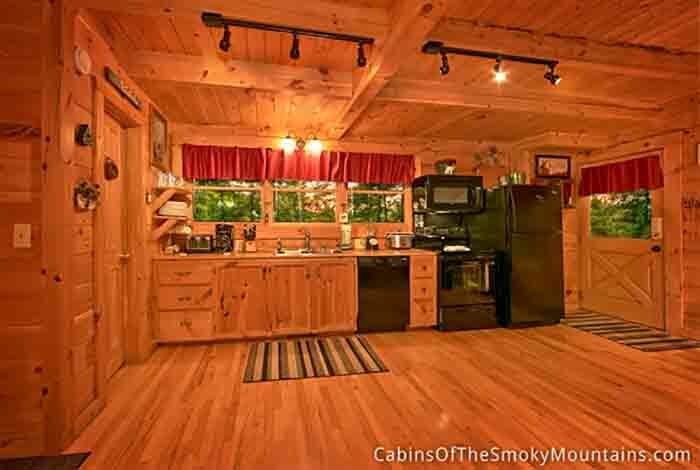 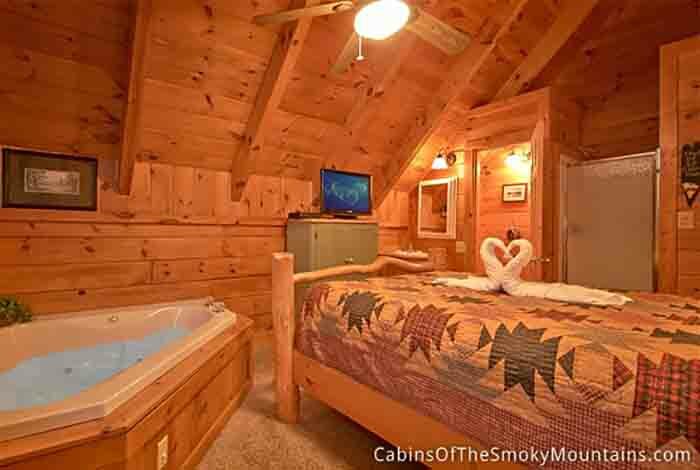 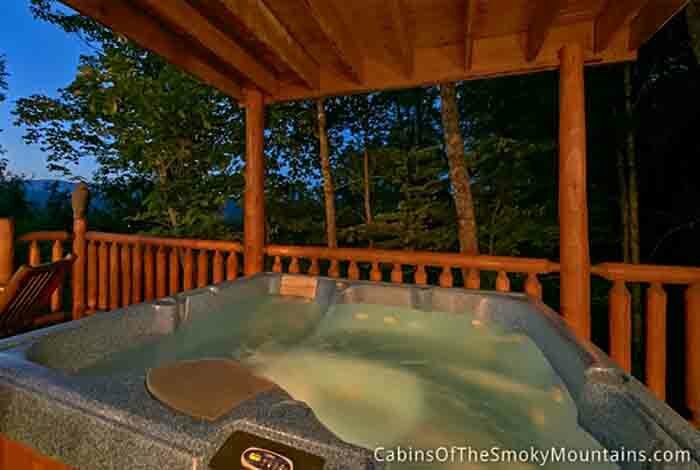 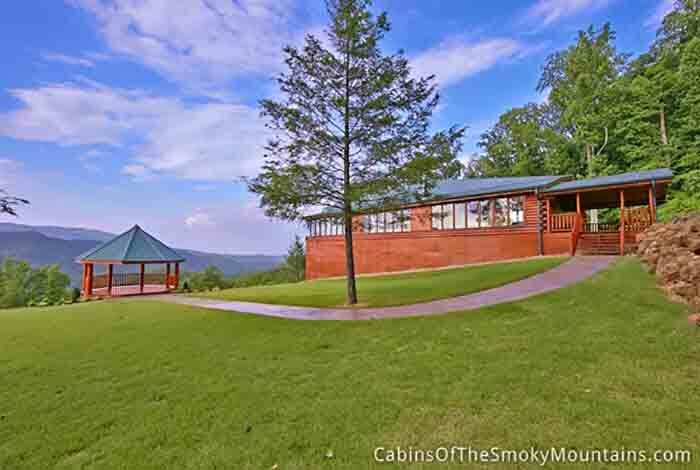 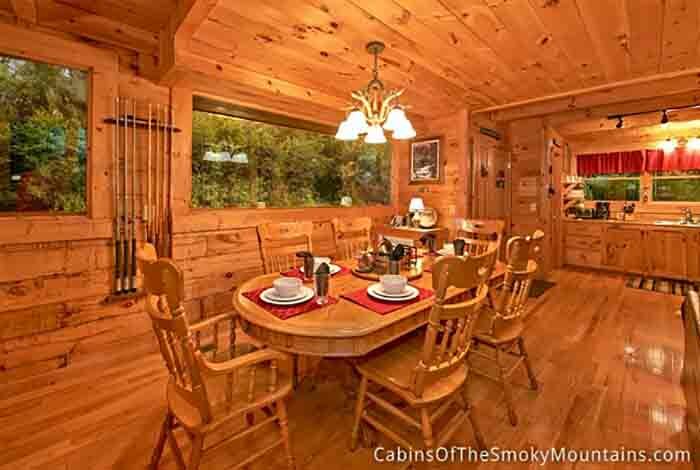 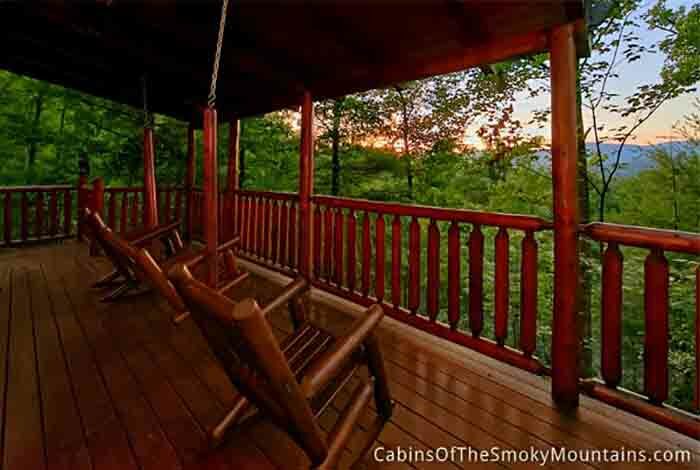 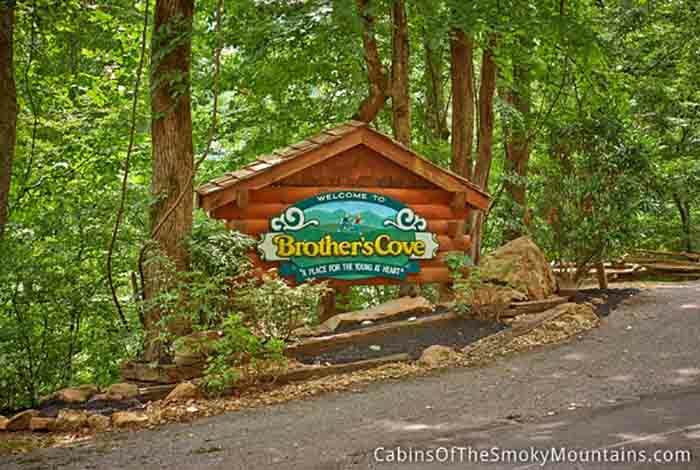 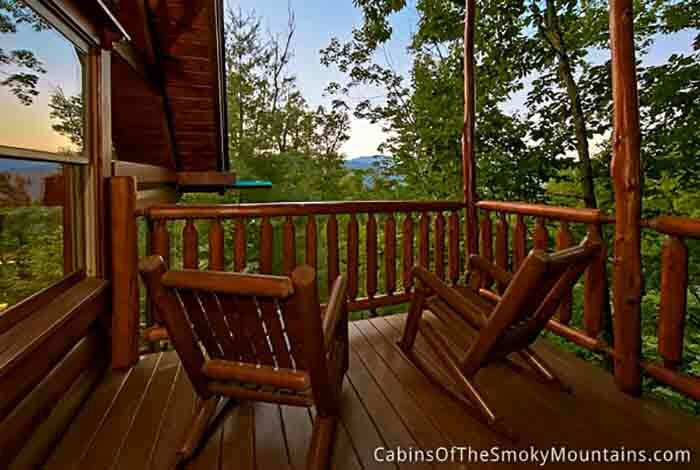 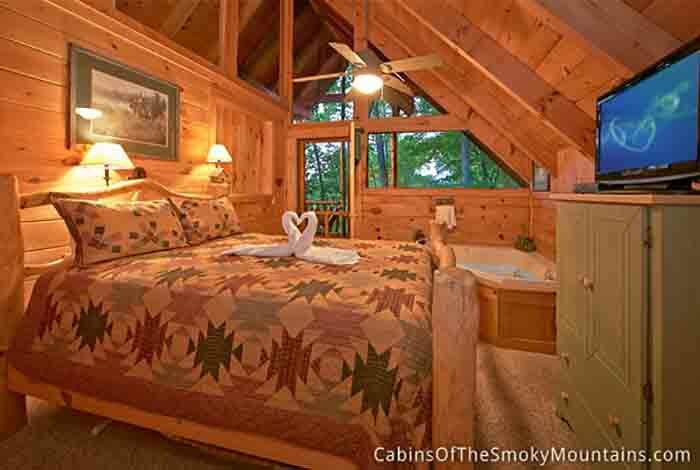 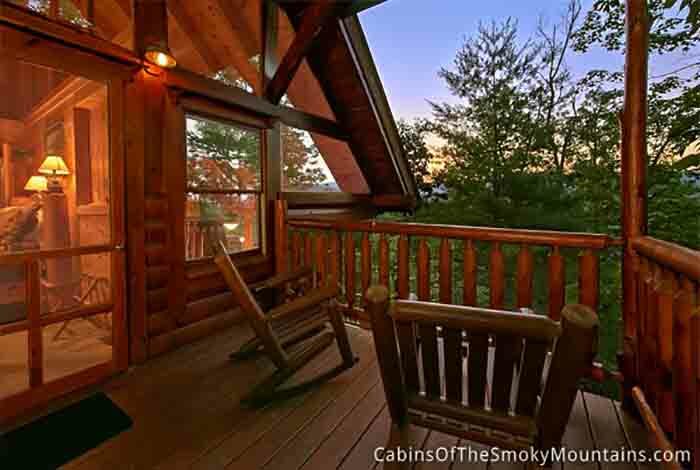 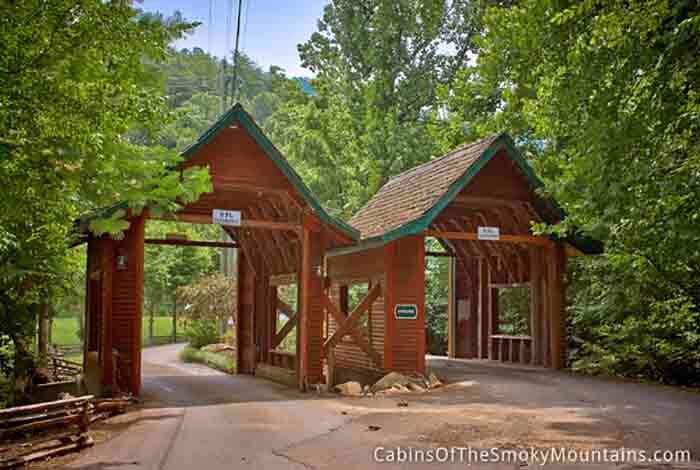 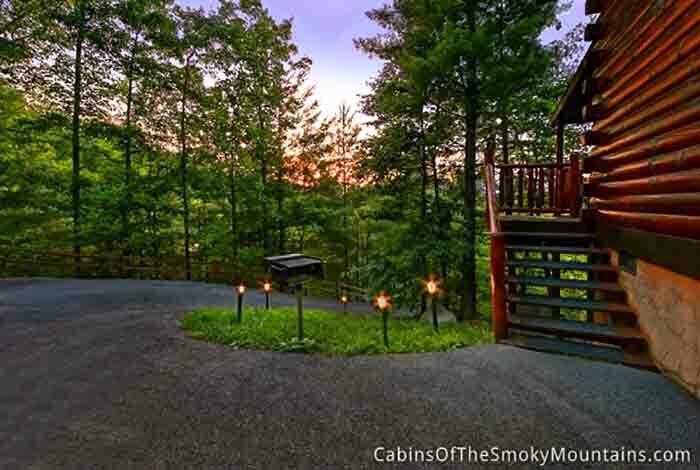 Moose manor has all the family fun wants and needs This 3 Bedroom 3 Full Bathroom Pigeon Forge cabin is just want your looking for want to sit on the porch and enjoy a beautiful sunrise. 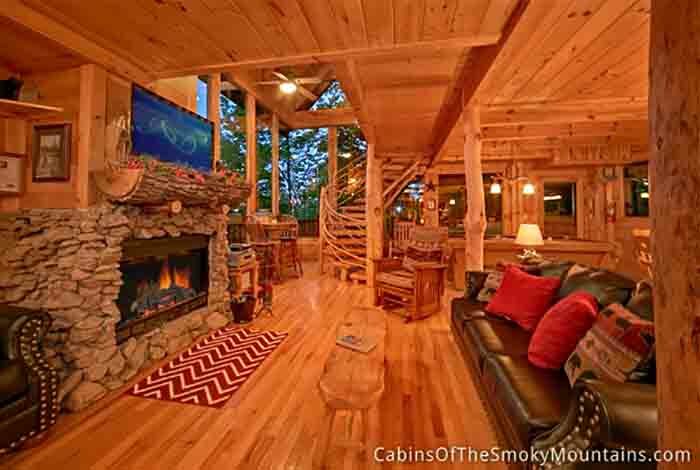 Just want to enjoy a fire on that cold winter night this luxury cabin come with a wood burning fire place. 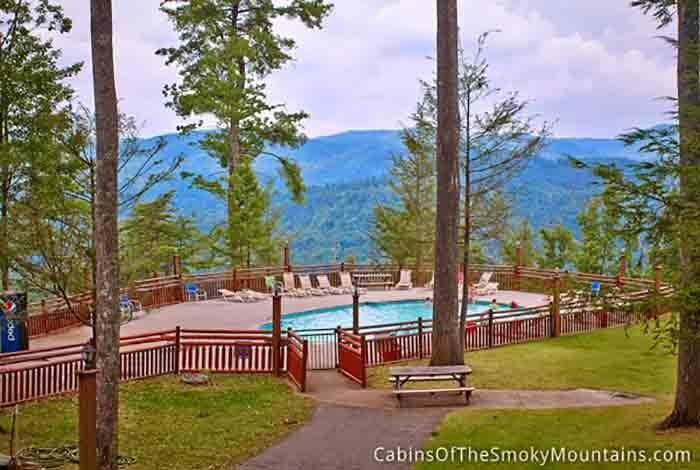 It's conveniently located so you can go enjoy all the fun attractions and Dinner and shows or maybe you just want to stay in for the day and enjoy grilling with your family Maybe on that hot summer day you wanna go for a swim no worried you have pool access! 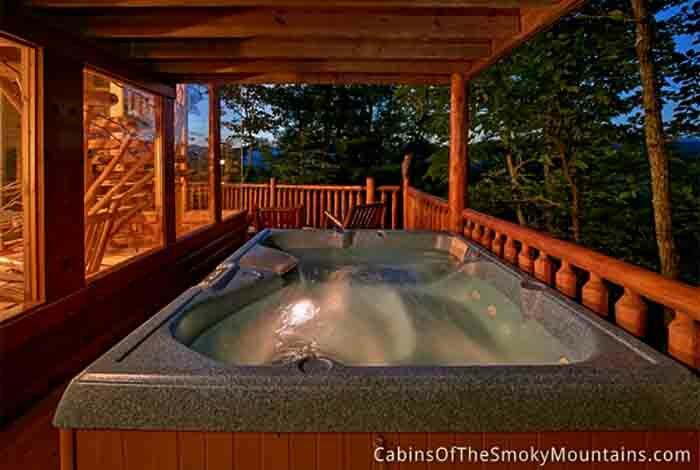 Don't miss out on relaxing in one of the 3 Jacuzzi tubs! 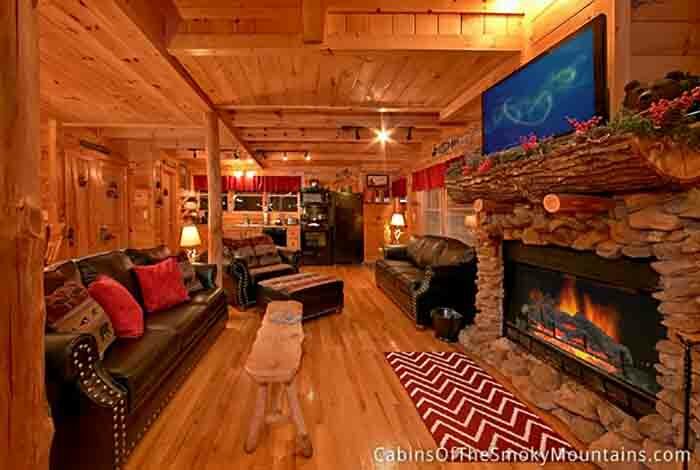 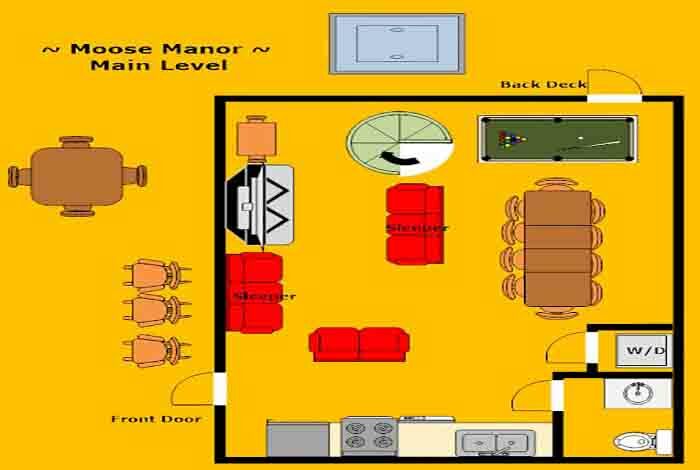 Come make memories in the cabin Moose Manor that you want ever forget!